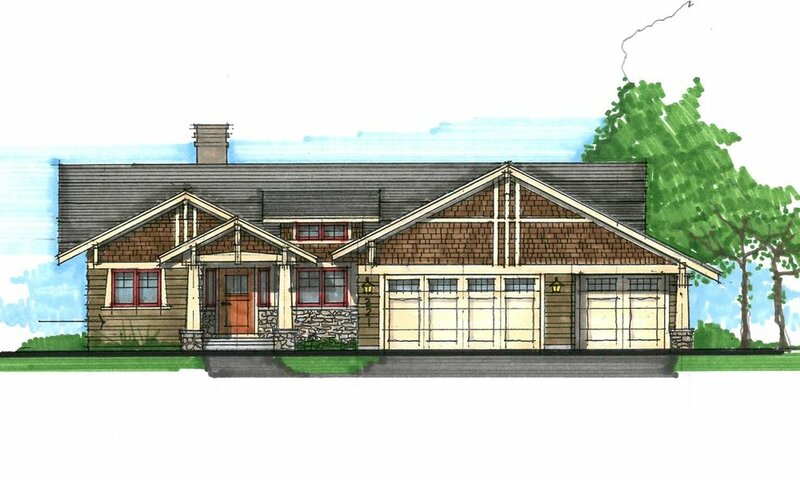 By using an existing “common home style” floor plan, the home exterior can be enhanced with character and charm to distinguish it as unique to Rocking Horse Farm. So whether you choose to go traditional, or do a contemporary takeoff for your home design, either direction you choose will work. 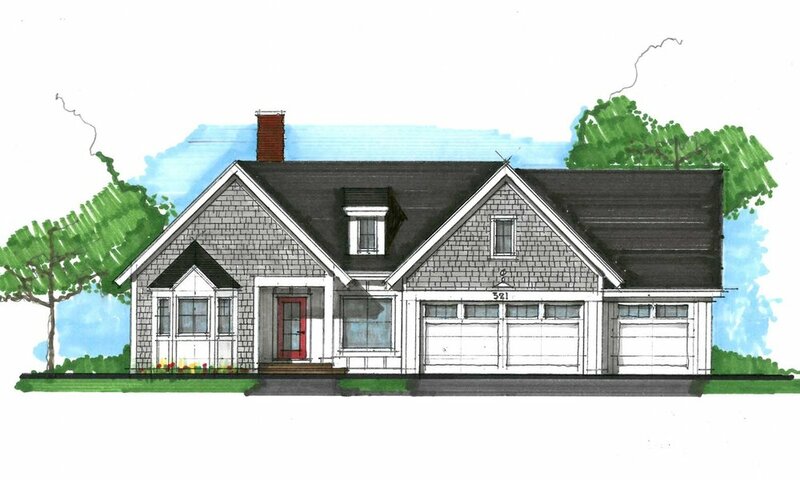 To see more examples of the many home styles considered at Rocking Horse Farm, visit the Housing Design Samples portion of the design guide. Additional inspiration images can be found at houzz.com “exterior ideas and designs” page.